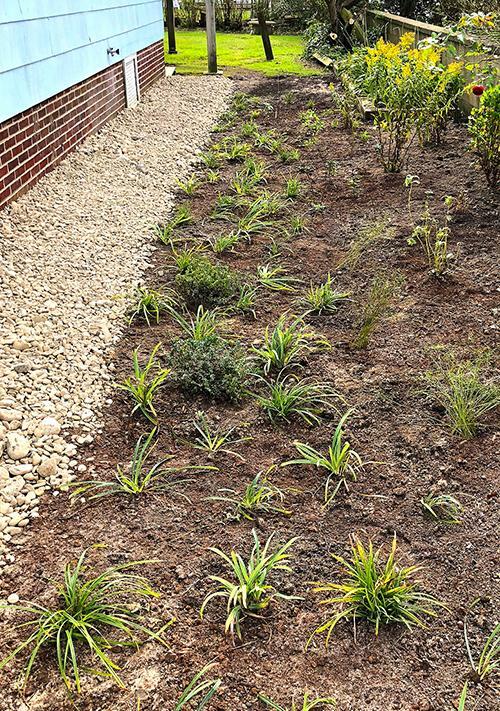 Fall is an ideal time to get started on a new native plant garden or meadow or to add to an existing site. Plan the project size, remove the grass and get native plants into the ground now, and you will be rewarded by a spring garden which is already established and has a head start on the growing season. Since habitats take more than a single season to mature, your work now will pay off sooner than if you waited until spring to do the work. When planning, ask yourself how much grass should be removed, and how big a commitment are you wanting to make when creating a new habitat? Then it’s how to handle the daunting issue of removal of established grass. Get answers to all these questions and more about these pressing issues of habitat creation from the folks at Cornell Lab of Ornithology in their citizen science project, YardMap which has so many good ideas!